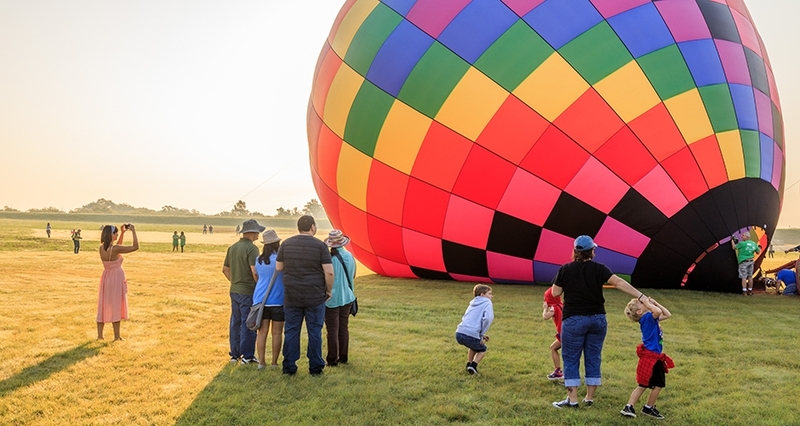 Kyle brands itself as the “Pie Capital of Texas,” so it should come as no surprise that the southern suburb of Austin will celebrate all things pie at the Kyle Pie in the Sky Hot Air Balloon Festival Aug. 31-Sept. 2. 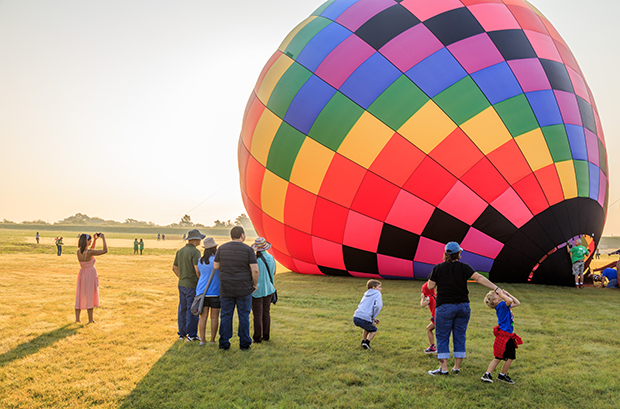 Suspend your low-carb diet and purchase a sweet slice in the pie café as you watch more than 25 hot air balloons glow on the ground at dusk on Friday and Saturday, and ascend at daybreak on Saturday and Sunday. 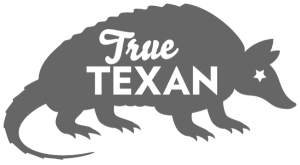 The pie offerings extend into savory, with vendors also offering pizza and Frito pies in addition to fruit-filled pastries. Claim victory in the pie-eating contests, or resurrect Grandma’s recipe for the baking competition. On Saturday, the festival will attempt to break the Guinness World Record for the most people named Kyle in one location.